Many business owners consider lighting retrofits to be a frivolous expense that can cut into their profits unnecessarily. However, considering the long-term effects of not getting energy efficient lighting, a company may end up spending more on maintenance and energy costing. A one-time cost of getting your lighting upgraded will not only help you save more in the long run, but also give your building a better overall lighting quality. 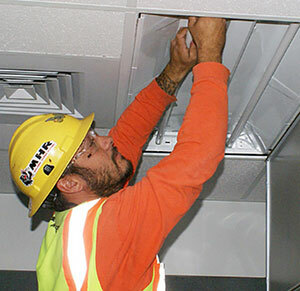 One of the main priorities when initiating a retrofitting job is to assess the lighting that the facility uses. Most lights end up using more wattage than is necessary. A good electrical contractor can identify the excess lighting and make the necessary adjustments to cut them out of the building’s electrical plan. Pettett Electric is an electrical company working within the greater Allen, Texas area and has had extensive experience when it comes to lighting replacements, repairs, upgrades, retrofits and more. If you’re looking for a reliable company that can handle all your retrofit needs, then you can trust us to walk you through this process every step of the way. The benefits to retrofitting the lighting of your property have many clear advantages that cannot be denied. This is why we at Pettett Electric find that including lighting retrofits in our project outlines to be a strong requirement for any business. If you want to leave your lighting retrofit jobs in reliable hands, then look no further. Pettett Electric has had years of experience working with all types of businesses for all their lighting needs. 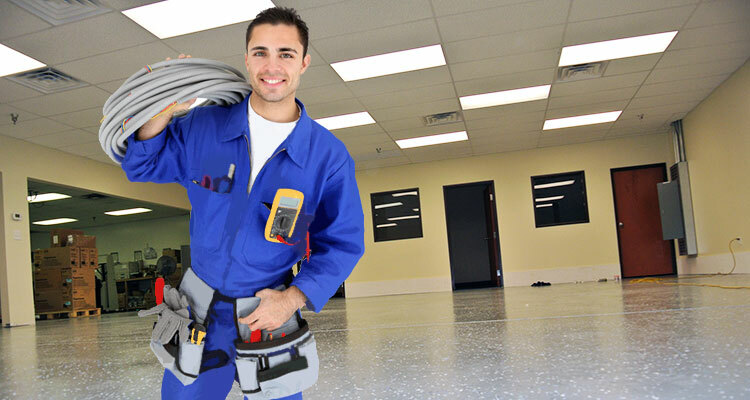 Our team of professional and licensed electricians can easily complete any retrofits quickly and efficiently. We believe in delivering the highest quality of electrical service to our clients. We know that you deserve to be more profitable thanks to the energy cost savings that you’ll gain from these improvements. 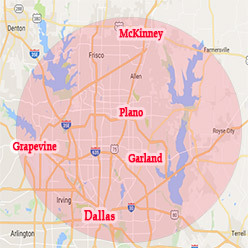 For more information regarding our services, please don’t hesitate to contact us through this number: 972-388-3560. We have friendly staff ready to take your calls for assistance at any time.